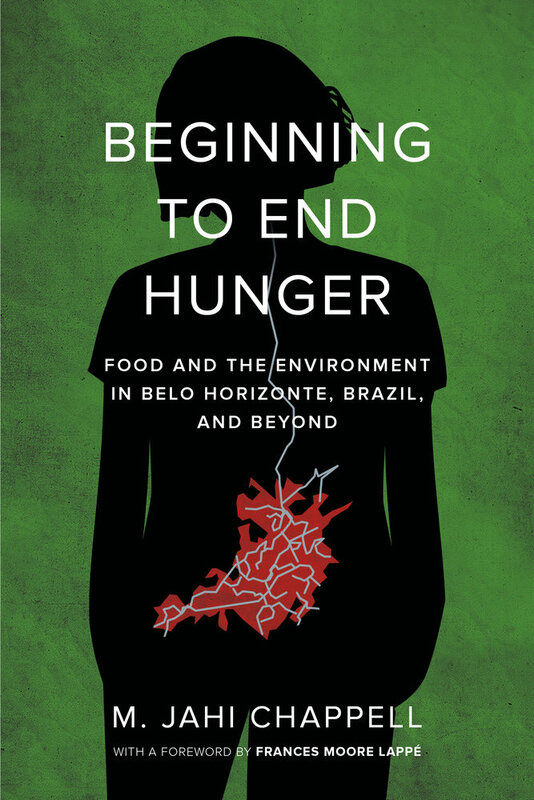 Beginning to End Hunger presents the story of Belo Horizonte, home to 2.5 million people and the site of one of the world’s most successful food security programs. 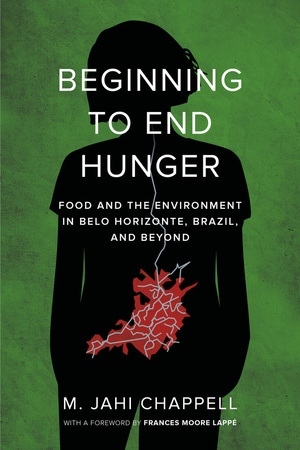 Since its Municipal Secretariat of Food and Nutritional Security was founded in 1993, Belo Horizonte has sharply reduced malnutrition, leading it to serve as an inspiration for Brazil’s renowned Zero Hunger programs. The secretariat’s work with local family farmers shows how food security, rural livelihoods, and healthy ecosystems can be supported together. In this convincing case study, M. Jahi Chappell establishes the importance of holistic approaches to food security, suggests how to design successful policies to end hunger, and lays out strategies for enacting policy change. With these tools, we can take the next steps toward achieving similar reductions in hunger and food insecurity elsewhere in the developed and developing worlds. Learn more about Jahi and his work on his personal website. M. Jahi Chappell is a political agroecologist with training in ecology and evolutionary biology, science and technology studies, and chemical engineering. He is a Senior Research Fellow at the Centre for Agroecology, Water and Resilience (CAWR) at Coventry University, a Fellow of FoodFirst/the Institute for Food and Development Policy, and an Adjunct Faculty member of the School of the Environment at Washington State University.